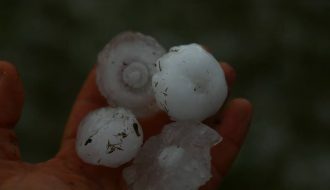 A severe thunderstorm hit Penrith this afternoon bringing copious amounts of hail to at least 2cm. 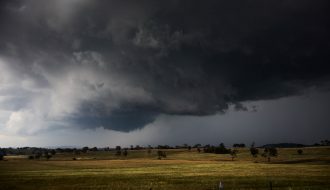 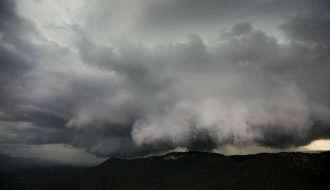 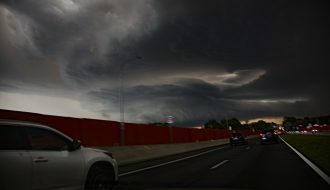 The storms developed to the north of Sydney and intensified as they passed over and particularly south of Penrith and exhibited a dark core for more than hour as it tracked south of Warragamba Dam region. 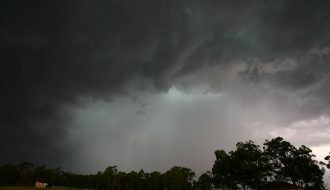 This is the cell that dropped hail through Penrith. 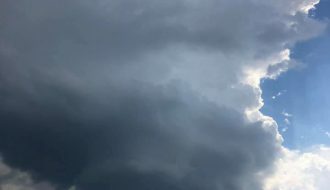 Hi Jeff, you are correct about it being high based! 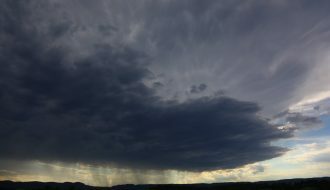 Surprising considering the soundings off the models? 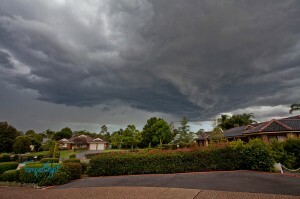 Must have been some dry air entrainment and mixing out! 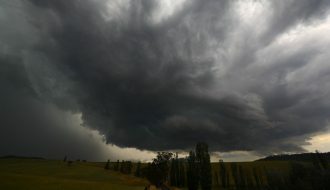 Nice cell though.